Writing a novel is a lot of work, and slogging along by yourself month-in month-out is hard even if you’ve done it before. It’s easy to lose faith when the first 26,592 words look worthless (hello, wall). There’s a reason that deadlines are a writer’s best friend, but wouldn’t it be even better to do it with a small team of fellow writers all working towards the same deadline? And what if you could have all of that, plus guidance and support from people who know your work and are behind you all the way? And if you could get all of that online, so that it fits into your life? Perfect. We want to make sure your plot and characters work before you start writing. We’ll break the process down into fun weekly tasks that get you to really understand your story by exploring everything from character, point of view and setting to conflict, structure and subplot. You’ll then write a plot outline – your map to save you from the swamp of saggy middles – and a plan for your writing months complete with those all-important targets. Everything feels much easier with a sensible, workable plan in place, and if you ever get lost during writing this will be the map that you use to get back on-track. We’ll work with you to make sure your character and story arcs make sense so that your story will satisfy readers, and that your map for the coming months is sound. 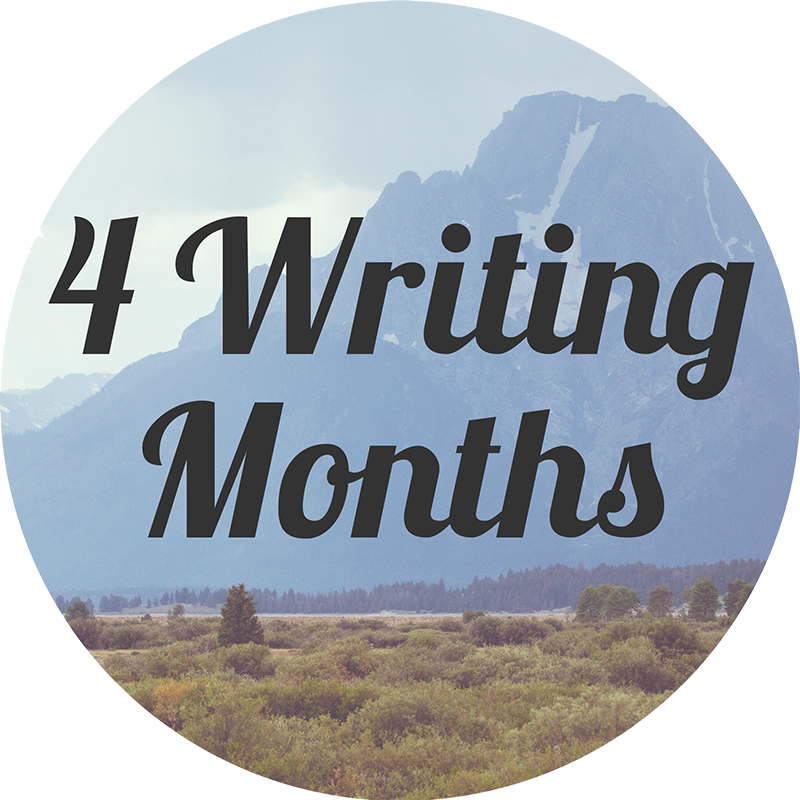 Each month has a theme that mirrors your writing progress: openings, turning points, climaxes and conclusions. Four months somehow manages to feel like a very short time to write your novel and a very long time until it’s finally going to be done. Wibbly wobbly timey wimey, you could call it. To put it into context though, if you aimed to write an average-ish length novel of 80,000 words and to have catch-up weeks off, you’d need to write 5,000 words every week. That’s 715 words a day with one day off per week, or one really solid day of work each weekend. We’ll help you to break the project down into manageable chunks and set targets for each of the writing months based on what’s realistic for you and what you need to do to complete your draft. Then we’ll hold you accountable. We are now entering a no excuses zone! Nothing motivates a writer like a deadline, so you’ll set your own targets and submit your words to us monthly. We don’t read or judge them, but we’ll hold you accountable. This is a non-negotiable condition of the Six Month Novel, and yes, we chase if they don’t appear in our inbox! At a few key points, you’ll submit a section of your writing for review by other writers, and in turn comment on their pieces. You’ll benefit just as much from reviewing what works and suggesting improvements for other writers as you will from their suggestions. Your work is still in early draft form, so we focus on gentle critique and helping each other. We don’t throw you into the lion’s cage (that’s Amie The Editor’s inbox) until the end when you’ve had time to edit your first section, because drafts are delicate creatures that need nurturing, not criticism. Every week you’ll get an email from us to help you keep going. Some will be pep talks, some will discuss the monthly theme, and we may even occasionally tell you to eat cake or take a day off. Every week you’ll keep yourself on track by setting goals in the forum, setting goals for the week based on your monthly targets and cheering on your fellow writers. There’s a private online space where you and your fellow writers can support each other, share your work safely and securely and discuss the relative merits of hob nobs vs custard creams (chocolate hob nobs every time). 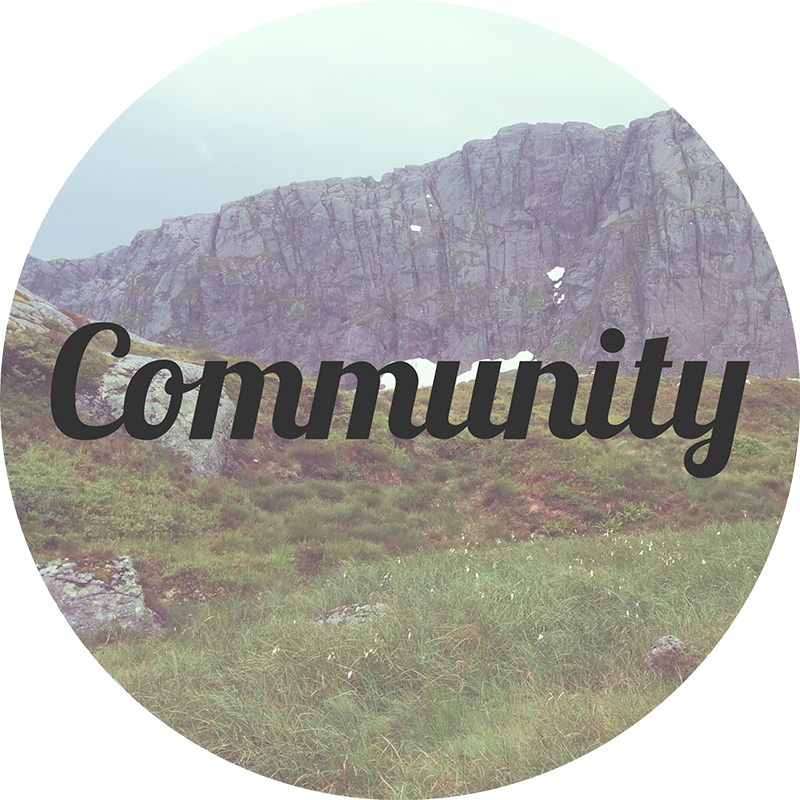 The other writers on the Six Month Novel will quickly become your teammates and trusted sounding-boards, and because we’re also in the forum you’ll be able to ask us questions whenever you need to. People who embrace the forum get so much out of the process and make writing friends for life (writers from previous groups now go away on retreat together). Once a month you’ll log in, set yourself a target and write like the wind alongside your teammates. Working alongside other writers will boost your motivation and help you hit those deadlines. Each month we’ll run a live online video call where Charlie and Amie chat about that month’s focus and answer your questions, both general and specific ones about your work. We also talk about motivation, confidence, and generally help to keep you moving. We don’t want you to just spew out words for a few months then throw them away in horror. We’ll help you identify and fill in big-picture gaps before you gradually hone and polish your first 3,000 words. 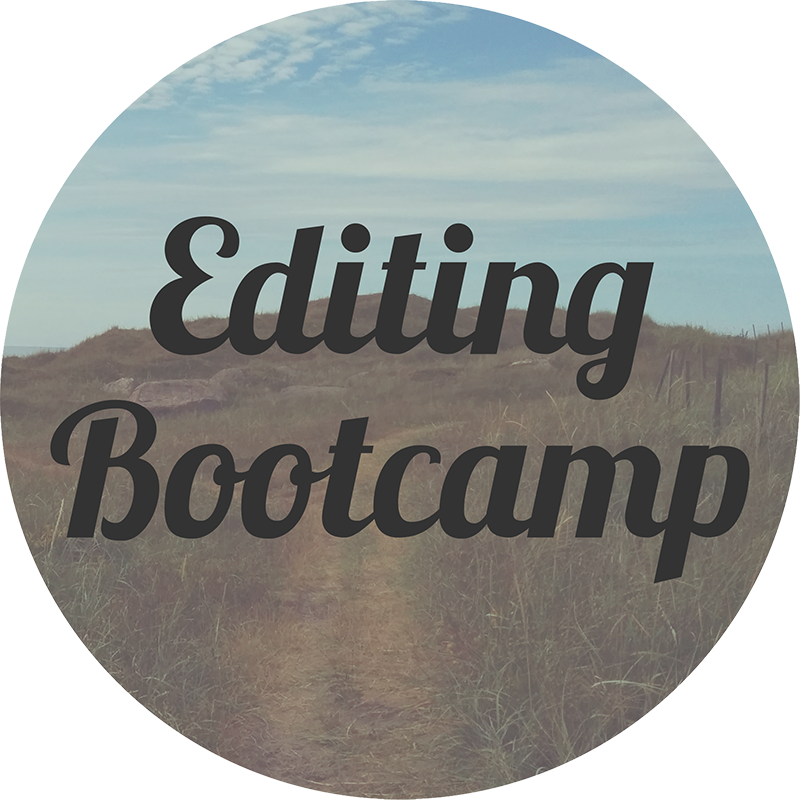 You’ll learn about publishing options as well as self-editing tips and tricks, and you’ll leave with a system for editing the rest of your manuscript and a plan for making it happen. You will submit an edited version of your first 3,000 words at the end of the six months for review by Amie (who is a professional editor in real life). Payment plan available: 6 payments of £180. Payment plan available: 6 payments of £230. When you click the enroll button, you’ll be taken to an application form. We can only work with a small group of writers to ensure that we can support you personally, and we work with you end to end, from idea to a finished draft (and beyond, in the editing bootcamp). This is a big commitment for both you and us, so we want to make sure that the places go to writers who are serious about finishing a novel and that we feel we can genuinely help. We don’t want you to waste your money on something that isn’t right for you any more than you do. 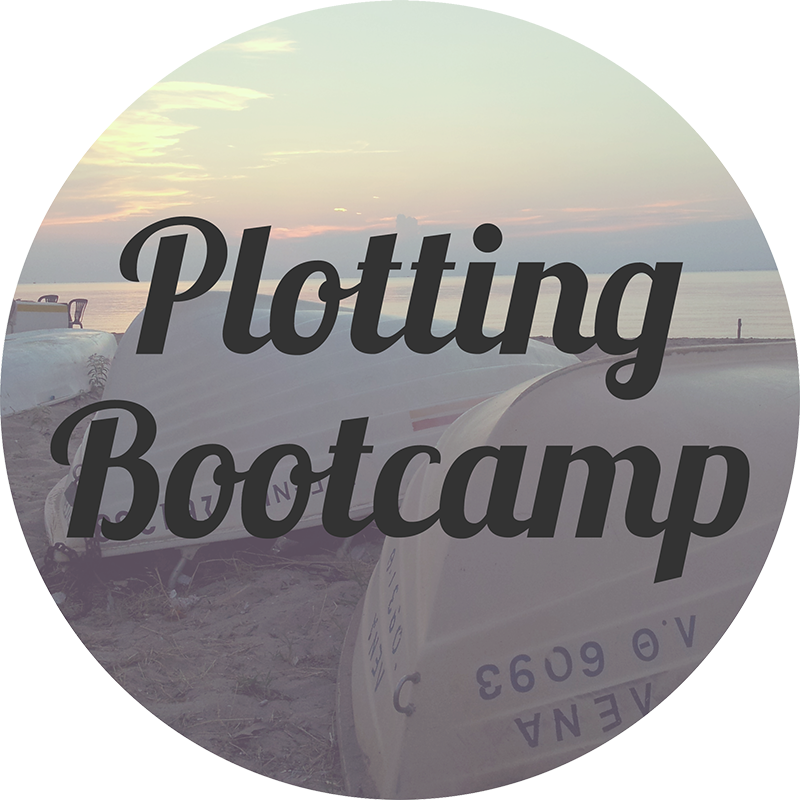 We don’t expect your ideas to be fully-formed yet (what would be the point in a plotting bootcamp if it was perfect?) but we do want you to have given it some serious thought, and to see that your idea is or can become a workable plot. This is 1-2 paragraphs (around 300 words please) outlining the story. Tell us the big-brush strokes of your story, but make sure to include: who the main character is, what they want, what the central conflict/question is, who/what stands against them and how it ends. The more information about what actually happens within that 300-word limit, the better. You’ll have a separate space to tell us more about the characters, so focus on the story here. Please don’t send us 800 words. 300 should be enough. PLEASE TELL US HOW IT ENDS. We aren’t picking your book up off a shop shelf. We don’t want to be tempted, we want to know about your story construction, so we need to know the ending. If you haven’t written a mini synopsis yet, take a peek at our free Novel in a Nutshell idea development worksheets, which gives you an exact formula. You’ll probably want to add some more story detail to it, but the last exercises of this will make sure you include the essential information. The Six Month Novel is online so that you can work wherever and whenever suits you. We’ve had writers join us from California to Beijing, Amsterdam to Sydney, from writers who are already published full-time novelists to entrepreneurs and teachers. We had both seriously considered doing a creative writing MA, but realised that while they are brilliant, what we really needed was help reaching the end of a novel. We looked around but couldn’t find anything that we were dying to take part in, wo we made our own. Like many writers, we spent years getting in our own way, getting discouraged, feeling like there was no point in finishing. We still feel that way sometimes. But now we know that expecting yourself to overcome all of the practical problems and insecurities of writing through sheer force of will is ridiculous, and that it’s much easier to keep going with the right support. You’re longing to write this novel. You know you’re capable of doing the work and dedicating the time. In fact, you’ve probably completed novel drafts before or even had something published… but it’s still daunting. You know you can do it, but seem to have lost faith in yourself and you’d love a little extra help and support. You’ve done all of your research, or can complete it by the start date. Writing fast, not editing as you go, accountability, a group… all this makes you think yesssssssssss! If it sounds awesome then it’s probably right for you. You’re already half way through your draft; this is only for novels at the planning stage (or up to 15,000 words in at most). Mentoring might suit you better if you’re a long way in. You don’t like planning. If you always stall though, it might be worth reconsidering your approach? Your aim is to write a Great Literary/non-narrative work. Nobody aims to write bad fiction, but if this is your prime concern then our draft-fast-and-lock-up-your-editor approach may not work for you, Have you considered mentoring, or an MA? You don’t have the time or you have serious mindset blocks stopping you writing. You’ll probably need to do equivalent to an hour of work every day. Yes. Every day. There are no shortcuts, and trying to barge through deep, long-running issues often doesn’t work. Only you can decide that. Think about it this way… how long have you been wanting to write that novel? Months? Years? Are you going to actually sit down and write it in the next six months? Our advice is to think about what you want and why, and choose your help accordingly. If you want the kind of literary theory, teaching and workshopping you want from an MA, do that. If you want to focus on getting an agent, look at the kind of course that will help you with that. If what you want is to get support that will help you complete your novel draft, rather than being left with 20,000 words and no motivation to finish, maybe we’re right. We think that what you’ll gain from focusing on actually completing that draft is priceless, and that pushing through and reaching the end is one of the best ways you can learn and improve your writing… but it depends on what you need most at this moment in your career. But you don’t need us to tell you that. If this isn’t for you then you’ll know, and that’s cool. There are many ways to write a novel and we wish you safe travels, friend. If you secretly reallyreallyreally want to join us though, you’ll already know that too. Maybe you just want a little nudge, or for someone to tell you it’s okay to take your dreams seriously. If that’s the case, then nudge. We think your dreams matter. You should too. Think of us as your guides, cheerleaders and personal trainers. 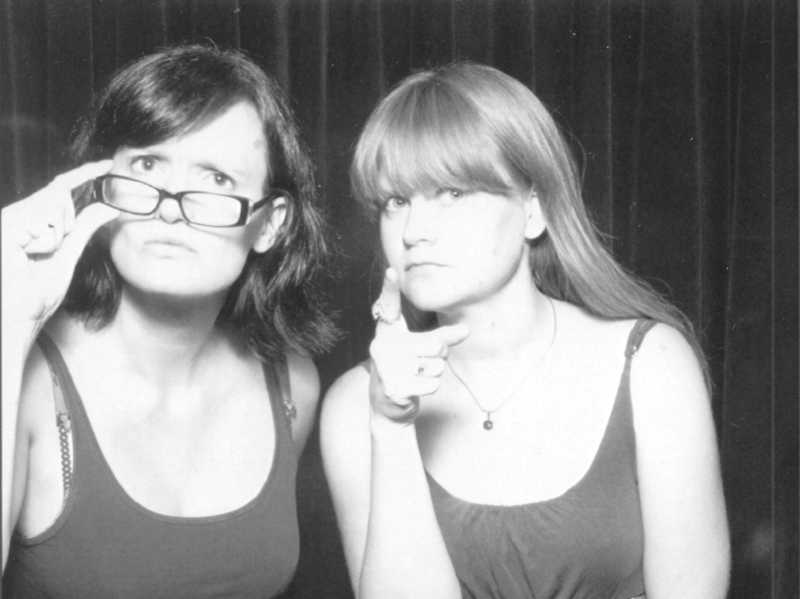 Charlie runs Urban Writers’ Retreat, and Amie is a freelance editor working with small presses and independent authors. We’ll break the process of writing a first draft down to make it easier, then guide you through with loads of tools and support along the way. 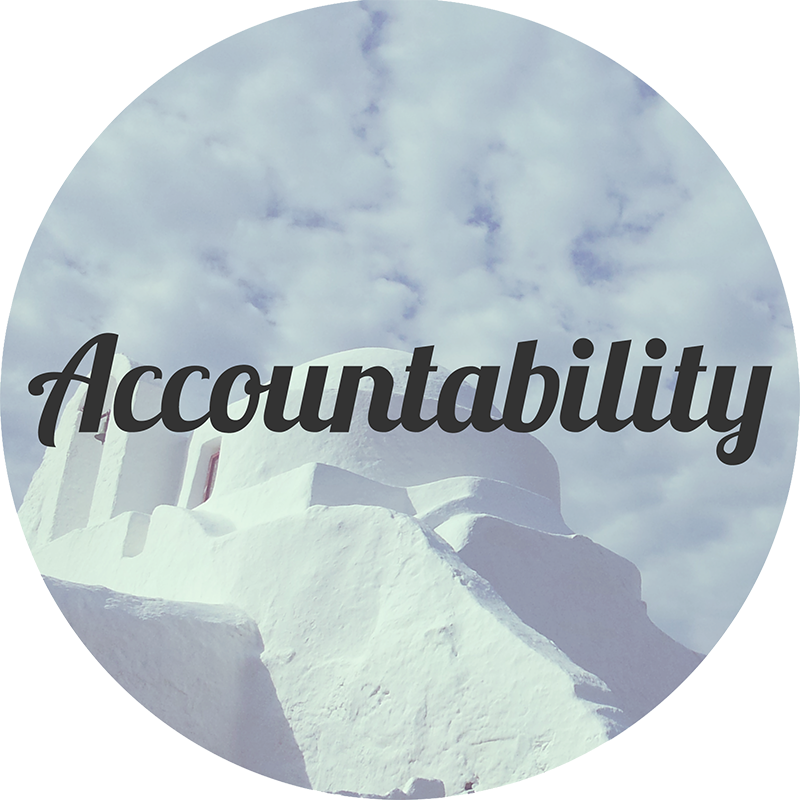 We only work with small groups of writers to make sure there’s personal accountability. Did we mention the deadlines? Carrot and stick, folks, carrot and stick. Get the regular-ish newsletter to find out about new dates and other ways I can help you sit down and just write. Also contains cheerleading, details on things like online courses & free resources, interesting links and random stuff to make writers happy. Sadly does not contain unicorns.